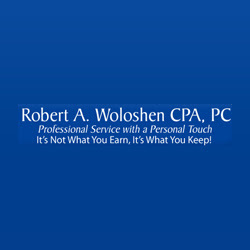 Description: Accountant at Woloshen & Herman C.P.A. Will help you to get the safest and fastest loans and income tax preparation in New York City. Call now for more info!